Caricel may still experiencing legal woes….but that apparently has not affected their bottom line. 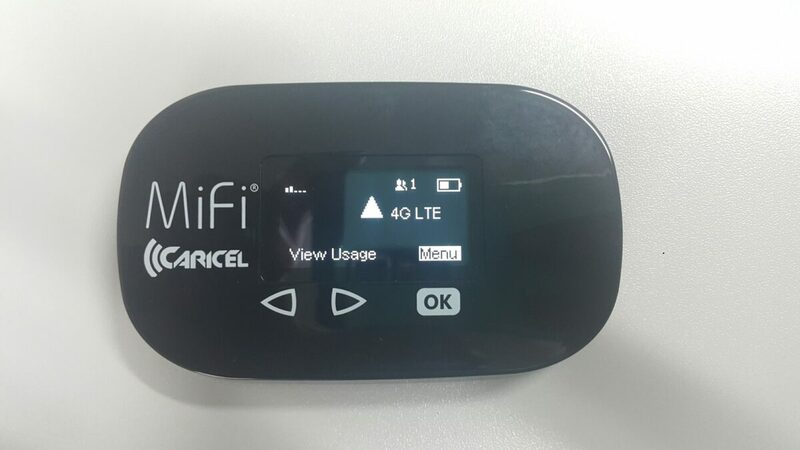 They now have some 15,000 clients for their 4G LTE (Long Term Evolution) service, technically making them a third competitor in a space occupied by Digicel and FLOW. Caricel’s CEO Lowell Lawrence has much to say about this, as their predicament is dire. “I truly believe that Caricel has been unfairly treated, and that is why we have and will continue to fight. Jamaicans deserve the same quality of telecoms service available in the developed world, and we remain dedicated to providing that”. The Court of Appeal, in a ruling handed down on Monday, December 18, 2018 allows Symbiote Investment Limited, parent company of Caricel, to challenge the Supreme Court decision for them to cease operation. So how did they reach this point? Back in December 2018, the Supreme Court rejected Caricel’s application for judicial review of the decision by then energy minister Dr Andrew Wheatley to revoke the telecommunications licence granted to Symbiote Investment. They also refused their challenge of the ruling before the Court of Appeal. Attorney General Marlene Malahoo-Forte also announced that the Government was soon to revoke Caricel’s telecommunications licence. By Monday, December 18, 2018 lawyers for Symbiote Investment took their case to the Appeal Court. And guess what…… they obtained a ruling that stays Wheatley’s revocation order until Monday January 14 2019. So what happens now, as the date has passed? 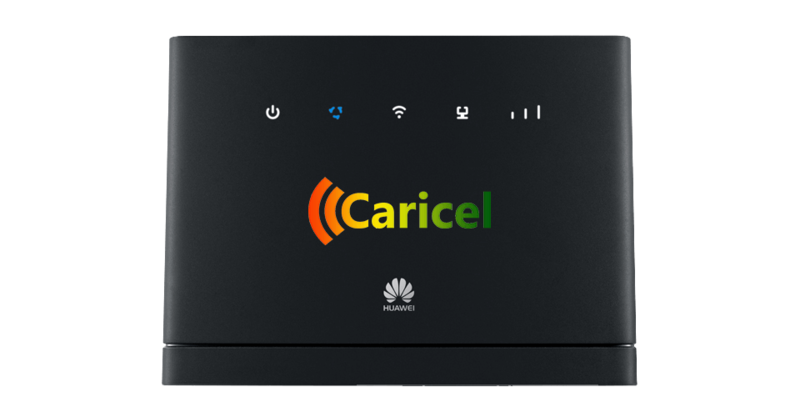 Caricel has invested some $9 billion in the rollout of their telecom infrastructure and product offerings as laid out in Caricel’s Unlimited Modems implies FLOW and Digicel going Unlimited in 2017. Lawyers for the Government and Symbiote are to return to court on that date for a hearing on whether the company’s application for leave should be allowed. After all, the whole issues surrounds, as Symbiote’s lawyers have stated, an “alleged failure to disclose information concerning the signatories on a bank specimen signature card”. Money is at the root of the dispute. Apparently Symbiote owes the government some money, as then Minister of Technology Andrew Wheatley told the House of Representatives that Symbiote had not complied with all the mobile spectrum licence. Allegations about too, that special interest in the USA, Canada and Britain have an issue with the Board of management of the companies, who they believe to be not fit and proper to operate in the telecommunications sector. But its hard to say this to people who use their services. They offer a glimmer of hope, as their services fill a gap that the other telecom providers do not provide. And at the end of the day, that’s what counts…..I await more new on Caricel!! !